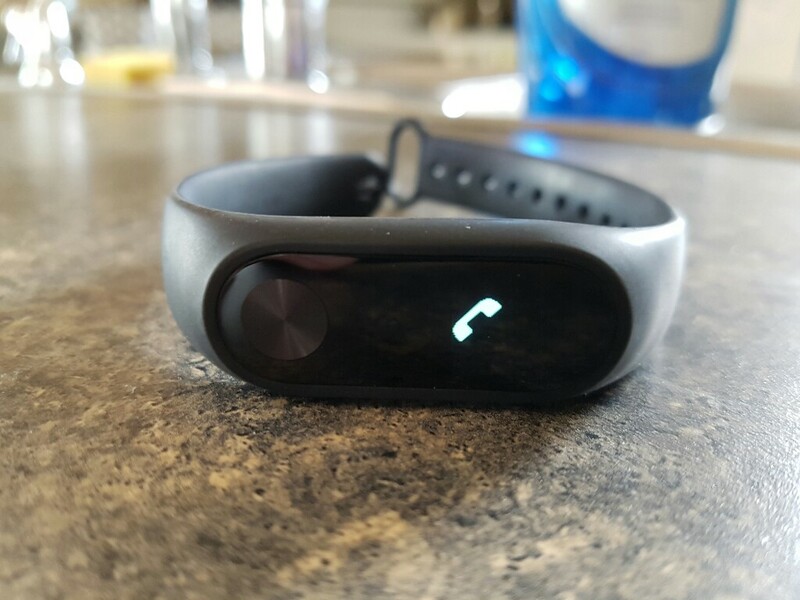 The Mi Band 2 can show you some notifications, however very limited. Instagram will also show you the above notification. 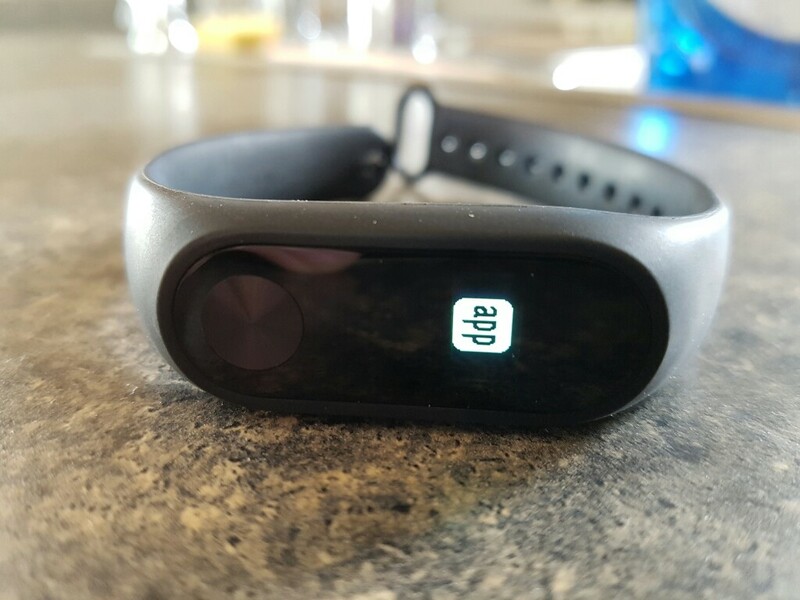 There are probably other apps that may show different notifications on the band however, these are the only apps that i use and tried. 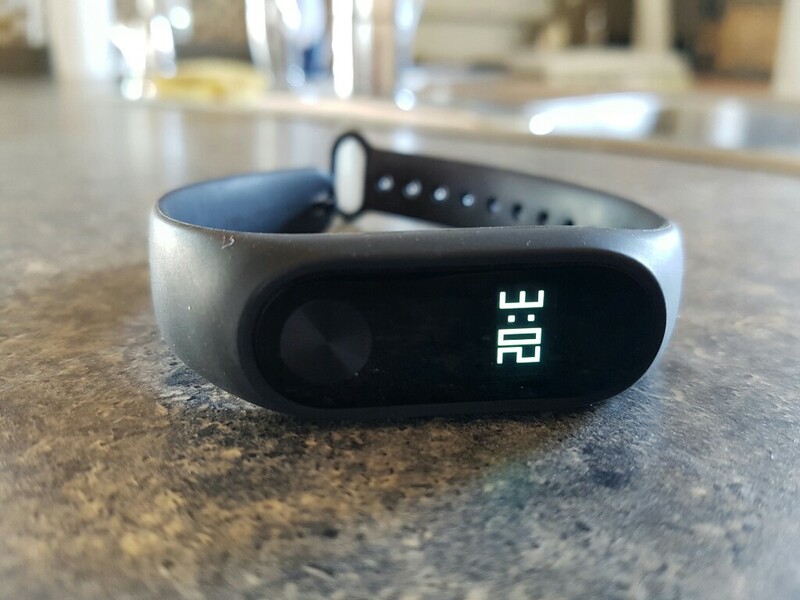 The Xiaomi Mi Band 2 will show the clock the same as your phone shows the clock. If you use the 24h clock on your phone it will also be on your band. The following picture was taken at 3:02pm. Sure high res videotape quality includes much memory, that’s why it offers you increased quality. 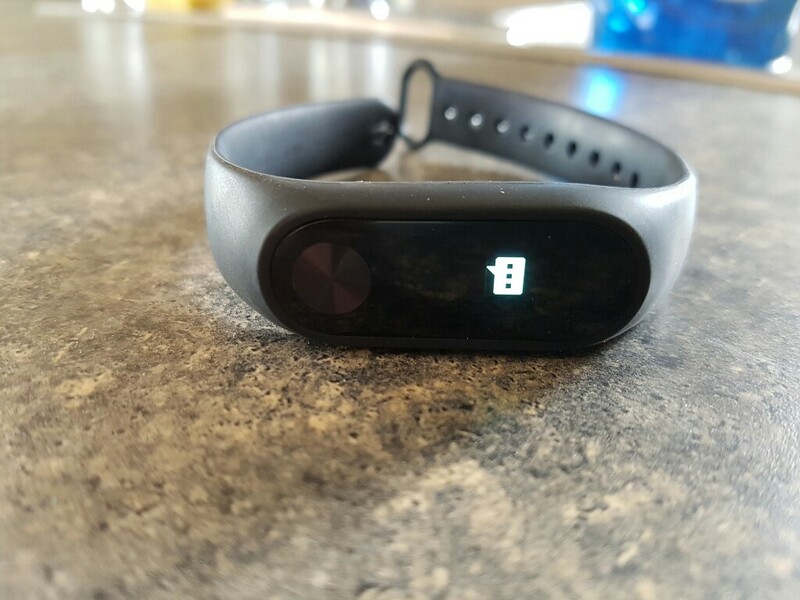 Hy i have the mi band2 to but i dont get the natification for facebook or instagram. Do you maybe know hot to set it??? 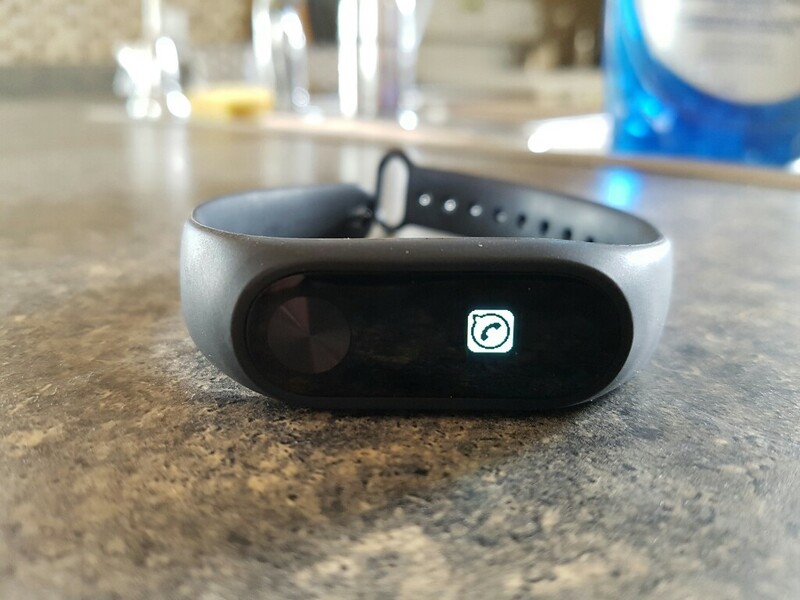 Wearable Tech Review | Mi Band2 – I’ve got mine!